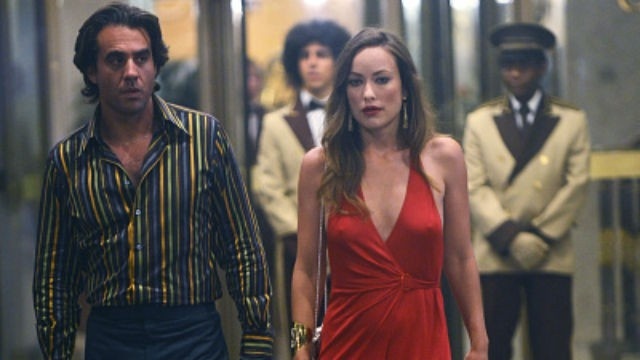 HBO’s Vinyl continues its shift downwards into a slowly unfolding long-form drama after its spectacular 2-hour start. In the latest episode, “Whispered Secrets,” Bobby Cannavale’s record company owner Richie Finestra is attempting to salvage his sagging imprint while a murder, the mob, and changing tastes and technologies all swirl around him. The drug and drink-taking excesses still punctuate the series. And punk and rap are still germinating, cockroach-like, under the suffocating rubric of the still dominant mass music scene. The sense of aesthetic pregnancy still manages to promise greater things to come. 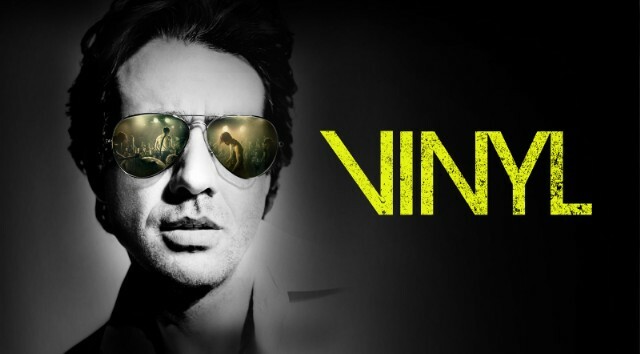 For the moment, however, Vinyl is drifting a bit dramatically, even though the series been renewed for a second season by HBO amidst some rather tepid and ultimately disappointing ratings. Hopefully it begins to fulfill its considerable promise soon. 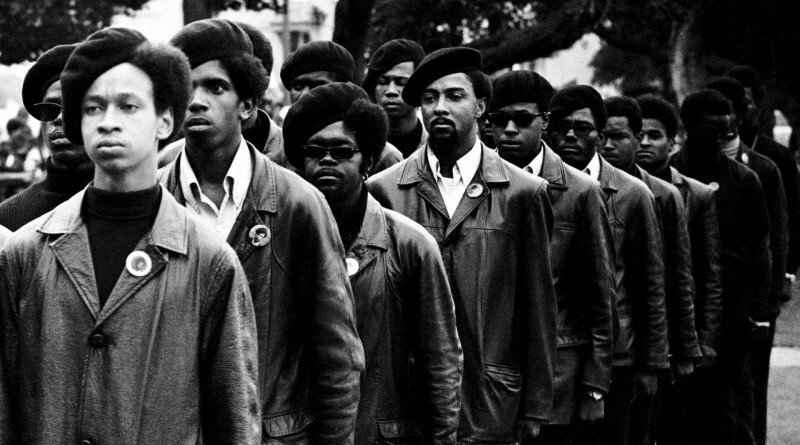 Emmy Award winning filmmaker Stanley Nelson’s stunning new documentary, The Black Panthers: Vanguard of the Revolution, is the most balanced and effective portrait yet seen on the screen of the radical African American organization of the late 1960s and early 1970s. Nelson deftly places the big ticket moments – the trials, shoot-outs, exiles and comebacks of various important persons – within the context of a broader and richer portrait of the whole movement of resistance and cultural celebration. The result is a documentary that is a remarkably fair and balanced look at a tremendously complex social movement. 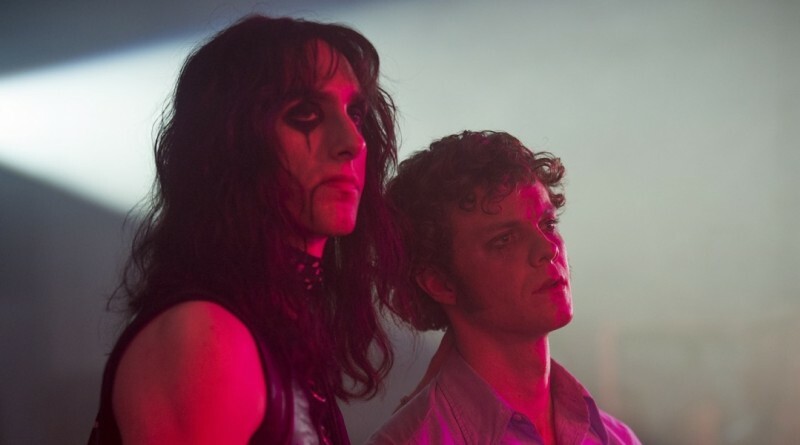 After the frenzy and fireworks of Vinyl’s premiere two-hour episode directed by Martin Scorsese, the new HBO series Vinyl has geared down to a single-hour format with a bit less star power in the director’s chair, this time by veteran television director Allan Coulter (best known for his work on Boardwalk Empire and The Sopranos). The second episode has downshifted to refine its plot-lines for further developments. The show still excels at its re-creations – the Dolls, Robert Plant and now the Velvets have all been impeccably re-done, revealing one of the best art departments working today – but at Vinyl’s heart is a struggle to keep music alive amidst a overwhelming sea of compromises. While I guess every episode can’t be directed by the likes of Martin Scorsese, there is still enough going on in Vinyl to keep me watching, even if the second episode didn’t have the punch or consistent focus of the premiere. Several weeks ago I was contacted by an old friend who works the back-rooms of the Nova Scotia Liberal Party when he isn’t working in one of the bright and shiny waterfront towers in downtown Halifax. 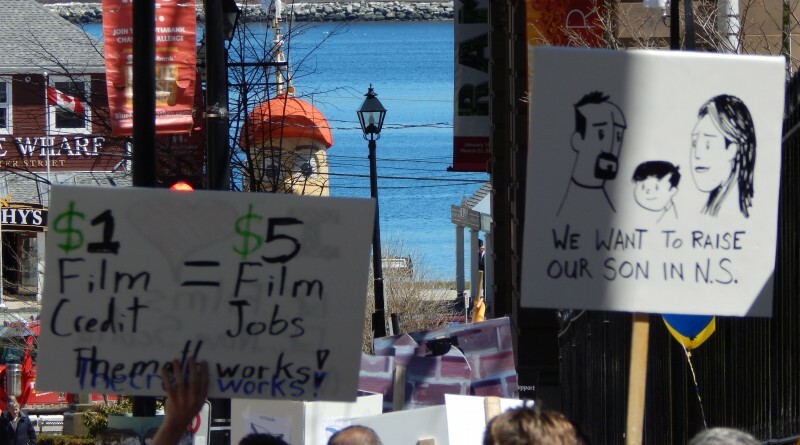 He wanted to get my thoughts on what he called “the Chinese water torture” that has become the Nova Scotia film industry controversy. As I’m always happy to pontificate if someone else is buying the coffee, and because I hadn’t seen my friend in a while, I readily agreed to sit down and chat. What follows is a summary of a fairly long and involved back and forth. My answer was simple: fix the industry by lifting the cap on the incentive fund that replaced the film tax credit, and by closing the gap in financing that was created by the loss of equity investment for local productions when Film and Creative Industries was closed last April. The new Golden Age of Television carries on with the first episode of the new series Vinyl, which premiered Sunday evening on HBO Canada. Set in 1973 at the apex of the then booming record industry in New York City, the premiere uses the real-life event of the collapse of the Mercer Arts Center as its dramatic fulcrum. The characters who populate this urban inferno are shockingly cynical and debased. The record industry in the mid-1970s revealed humanity at its most decadent, with fraudulent business practices melding with ruthless exploitation, all peppered with relentless drug use, manic sexual practices and out-of-control personal behaviors. The resonance of these stories – based in hard-luck narratives from the likes of Tommy James, who states in his autobiography that Morris Levy owed him 40 million dollars in unpaid royalties – powers what promises to be the long, twisted and engrossing plot lines of Vinyl. The first episode sports a shocking, drown-out murder, along with domestic discord and the kind of drug-fueled excess that will undoubtedly bring on an avalanche of dramatic possibilities. Vinyl is off to a fantastic start.